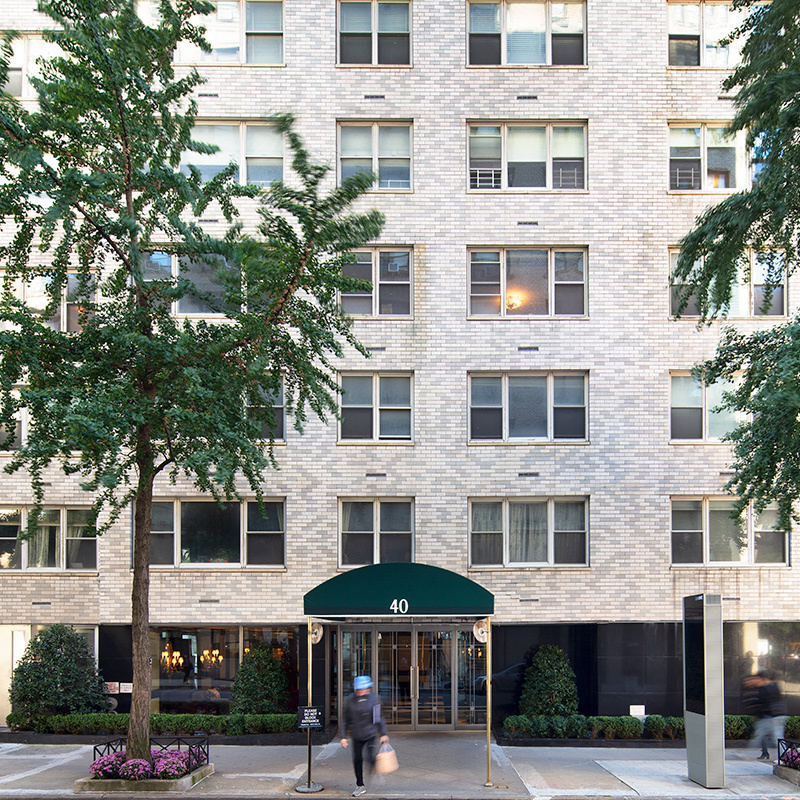 This 13-story luxury building on Manhattan’s Gramercy area hired L+M’s Energy team to conduct an energy audit as part of New York City’s LL87 requirement. We reviewed all relevant systems and provided the building with a comprehensive lighting schedule showing the lighting fixtures, their locations, and proposed energy-efficient LED fixture types. For example, incandescent lighting and some compact fluorescent lighting used for the small common areas contributed more than 3% to the total utility bill. The Energy team took into consideration the special features and history of the landmark building when specifying the lighting fixtures, light color, and temperature. 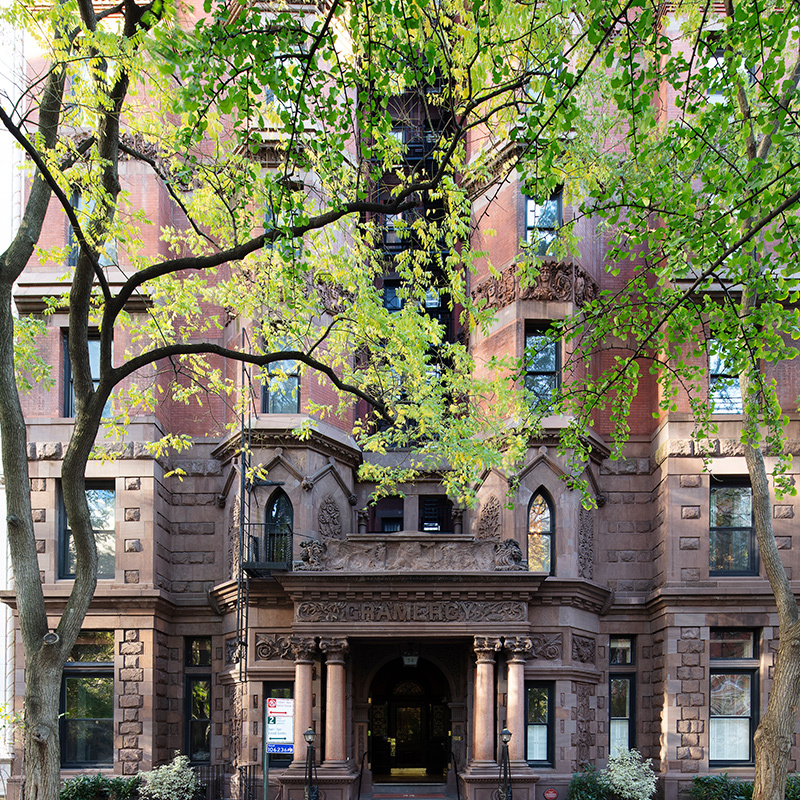 The suggestion’s goal was to lower the building’s annual energy bill as well as maintenance fees. 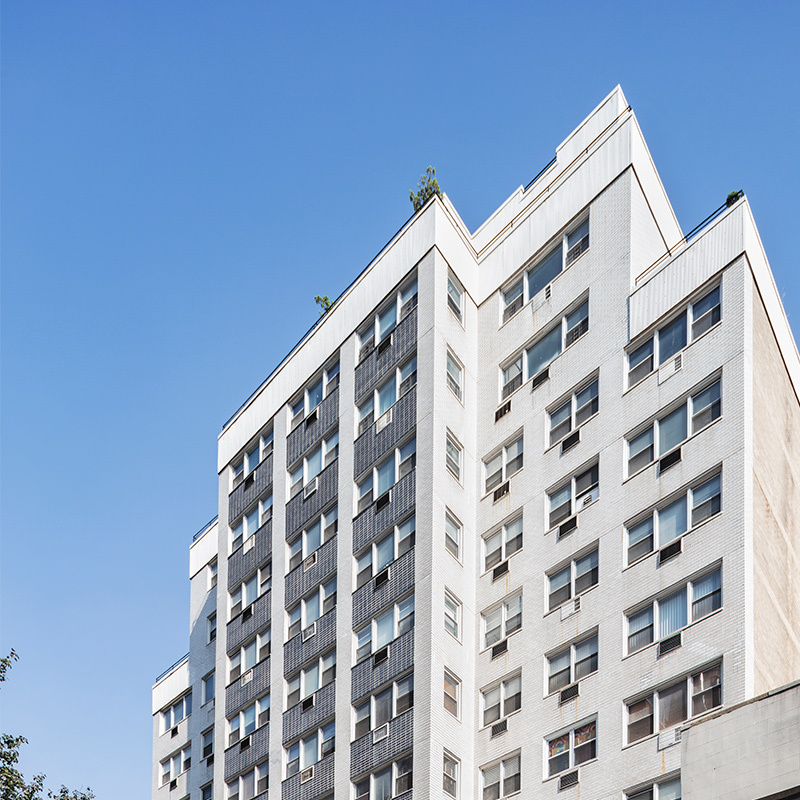 The 42-unit building realized a savings of an estimated 2% from the original 1% from the annual electrical usage for the lighting.